As RSVP’S Mard Ko Dard Nahi Hota and Dharma’ Kesari are inching closer to lock horns, Abhimanyu Dassani gave a shout-out to Akshay Kumar on a post of the latter’s social media. 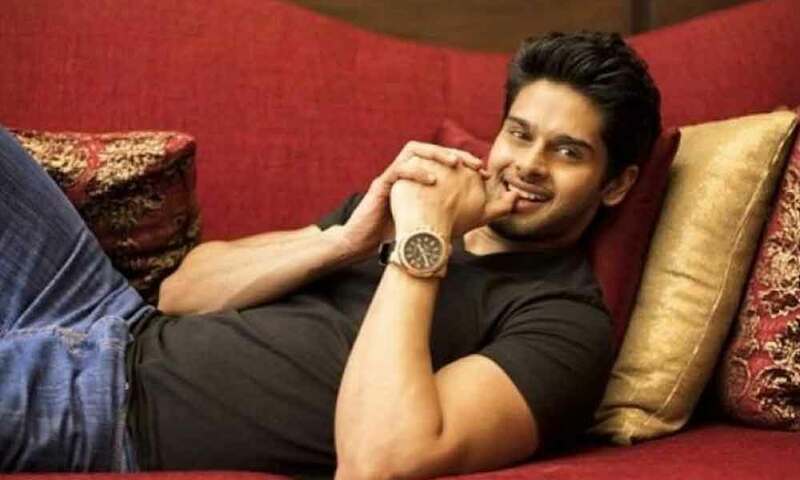 Abhimanyu Dassani has been spreading his charm all over Instagram as he is plugging in dialogues from his debut film in comments of celebrities. Even before it hits the screens in India, the Vasan Bala directorial has won big across international film festivals. The makers further added a quirk to the already maniacally baffling trailer by engaging with a URI: The Surgical Strike connection. Showcasing the story of a boy with congenital insensitivity to pain, Mard Ko Dard Nahi Hota emerges at the Desi Deadpool. The Abhimanyu Dassani and Radhika Madan starrer also garnered love and accolades at MAMI Film Festival as it opened the coveted film fest. Internationally, the Ronnie Screwvala production collected praises from Stockholm Internally Film Festival, Paris International Film Festival, Palm Springs International Film Festival, 12th Annual Bollywood Film Festival in Honolulu, Glasgow Film Festival, Leiden International Film Festival, and the Dunlin International Film Festival.